Are you feeling ready to get your kid involved in some online blogging? You’ve talked with them about the basics of online etiquette(netiquette). And both you and your kid have finally decided that online blogging is something they are ready for. Blogging is designed for kids to develop their knowledge. The web is filled with blog websites just for kids to use; these sites usually help them expand their knowledge on a variety of topics plus enhance their own creativity. Ultimately, you want your kid to have a space they like as this is an investment for them over the coming years. Your teen deserves a worry free platform because this is a big milestone in their lives. Ideally, this will be the best space suitable to their every need; that way they can expand their knowledge with ease as they blog day to day. A few very important factors to consider might be how the site moves about. Meaning, you are able to navigate around the pages smoothly without unnecessary delays. Or how the site looks visually. A good clean display is always best. We’ve designed a list to assist you along your search and find journey of the very best Kid Focused Blog for your young learner. We hope as parents the criteria we have utilized can help you find the right website for your newfound kid blogger. The Safe Kids blog covers a wide range of safety topics, offering valuable tips for parents and caregivers to help you keep your kids safe. 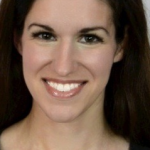 Vanessa Levin is an early childhood teacher, consultant, public speaker, and author. She was born to teach! She believe that learning should be fun! 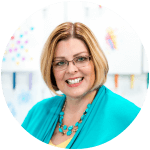 Valerie is the proud owner of Inner Child Fun Media, LLC — a group of sites made up of a wonderful team of editors and writers from across the U.S. dedicated to the power of play. Petra is a full-time mom and she love to review things. 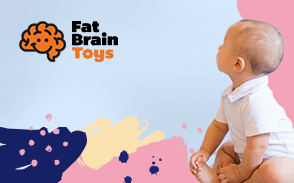 Her blog does what it says, a mum reviews of almost everything about parenting and kid stuff. She covers anything that might interest moms and moms-to-be. 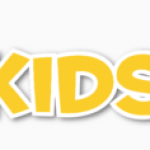 KidsEmail Blog is a great place to get the latest and greatest kid safety reviews online. Street magic performer. Hog-calling champion. Award-winning ice sculptor. 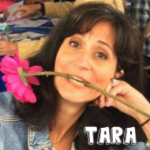 These are all things Tara Lazar has never been. Instead, she writes quirky, humorous picture books. Her latest titles are “7 Ate 9: The Untold Story” and “Way Past Bedtime”. Lazar lives in NJ with her husband, two daughters, and Ace the Hamster (of #thedailyhamster). 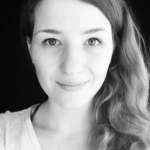 Cheryl is dedicated to connecting children to the power of a seriously playful yoga practice. Children’s Retail Today is an online publication for anyone with a passion for children’s fashion. Written and edited by Janet Muniz, who has over 10 years’ experience covering the childrenswear industry, CRT focuses on introducing its readership to innovative, imaginative and inspiring products for children to love. 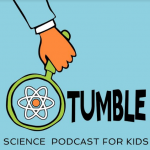 Tumble is a science podcast for kids, to be enjoyed by the entire family. We tell stories about science discoveries, with the help of scientists! Join Lindsay and Marshall as they ask questions, share mysteries, and share what science is all about.